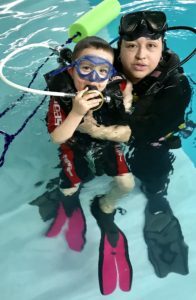 Mother helps her son’s Autism by scuba diving! 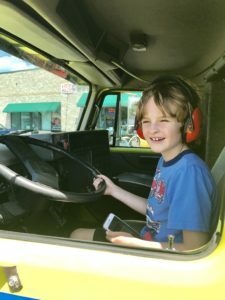 In a little town in northern Illinois near the Wisconsin border is Loves Park, Illinois. Population 23,413. 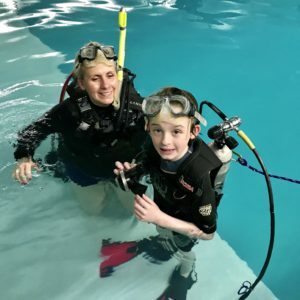 Jaxon’s mom works at Loves Park Scuba, a small dive shop with a pool. 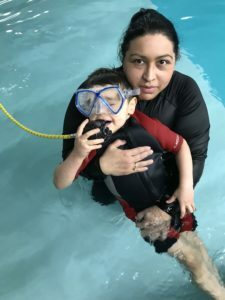 Jaxon’s mother, Marcela Castillo was reading about hyperbaric chambers healing kids at 1.3 ATM with 24-90% oxygen, when questioning her boss, Dan Johnson he said our pool is 1.3 ATM we can try it with Nitrox. 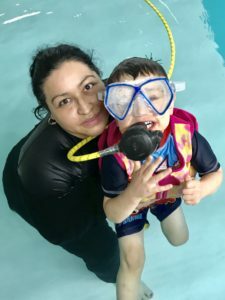 The results were wonderful in 6 months, Jaxon is a new child. For more information about Jaxon check out her facebook post. 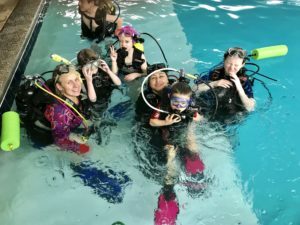 Below our photos from our autistic program showing the growth children can experience from scuba diving. 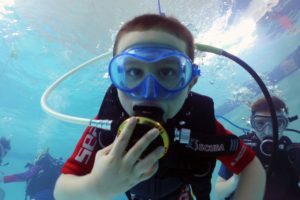 Jaxon’s struggle to breathe on a scuba diving regulator. 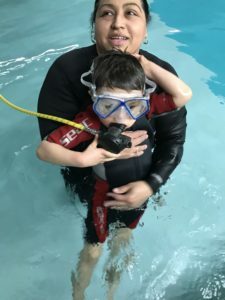 It wasn’t easy but with time and patience, little by little, Jaxon learned to scuba dive. 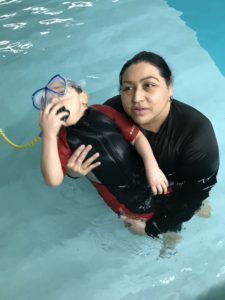 Jaxon finally learning how to breathe with a regulator. 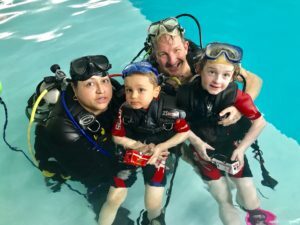 Jaxon and Liam just learning to scuba dive on Nitrox with mom and dad. 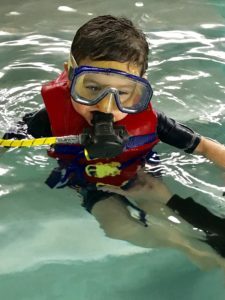 Jaxon starting to have fun scuba diving. 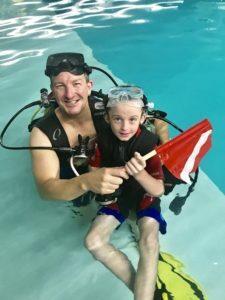 Jon and Liam scuba diving together while learning about the dive flag. 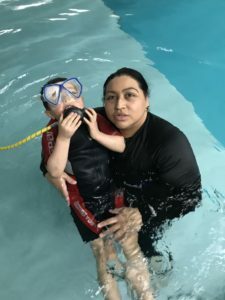 Liam learning how to scuba dive with the founding member Pam. 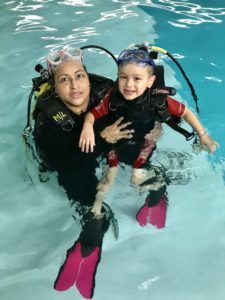 Jaxon learning to scuba dive with his mom. 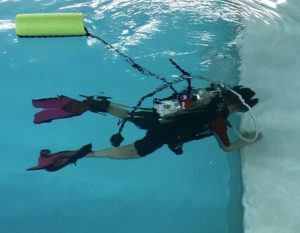 Notice the safety float behind him. 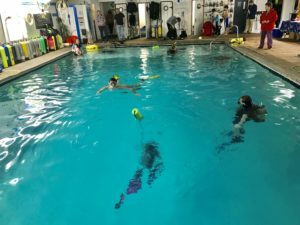 Jaxon scuba diving with Nitrox. 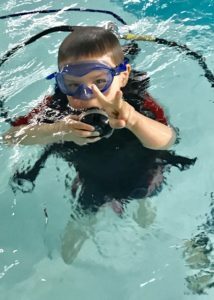 Before Jaxon learned how to talk, we communicated and said hello with the peace sign. 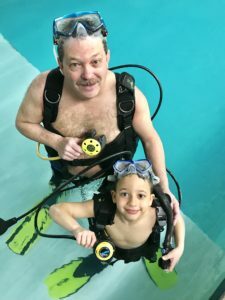 Mark and Julian scuba diving together with Nitrox at loves Park Scuba. 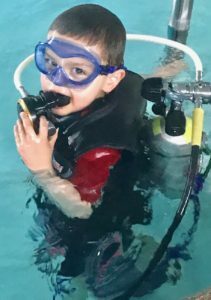 Jaxon scuba diving with Nitrox at Loves Park Scuba. 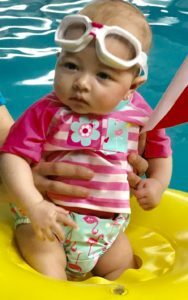 Scuba diving with Loves Park Scuba. 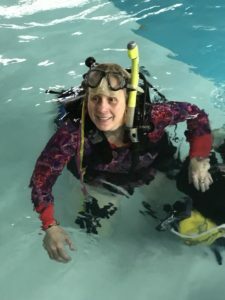 Pam helping with scuba lessons at Loves Park Scuba. 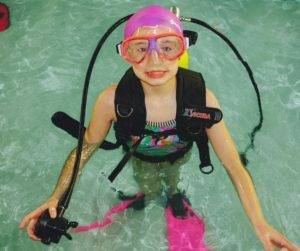 Mia, Scuba Instructor in Training. 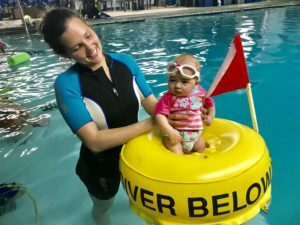 Ana teaching Mia the importance of a safety float. 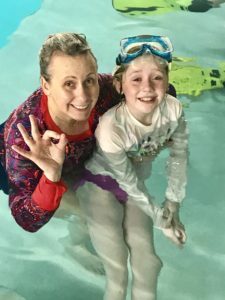 Pam the founding member of the Autism Program. 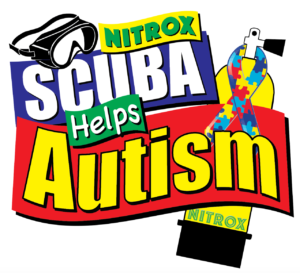 Scuba diving with Nitrox helps with Autism. 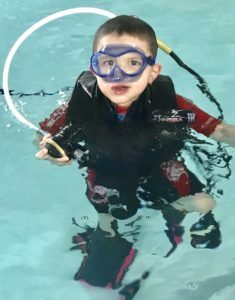 Jaxon diving in the pool with a safety float so that he does not go too deep in the pool. 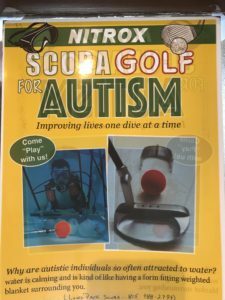 Scuba diving with Nitrox. 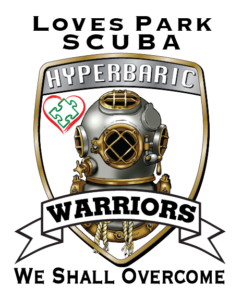 Loves Park Scuba’s Autism Dive Team. 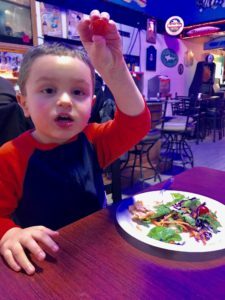 Jaxon eating his first salad after two months of scuba diving with Nitrox. 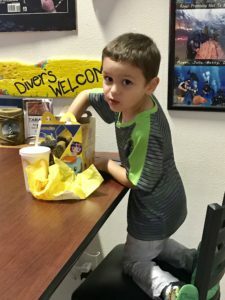 Jaxon demonstrating that he can eat hamburgers and french fries after two months of scuba diving with Nitrox. 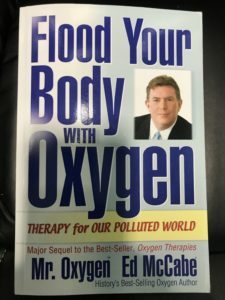 No more pureed food. 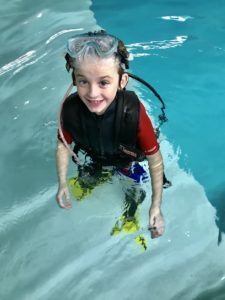 Liam loving life and learning all about ambulances after two months of scuba diving with Nitrox.